Rachele Ashcraft was born and raised a in Corona del Mar, California, the land of sand, sun and surf. This is where her lifelong love affair began for the beach, ocean, and all things related! 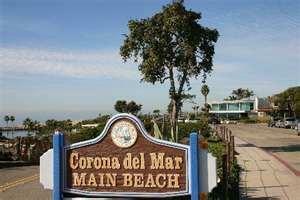 Rachele explored other parts of the country, but eventually ended up right back where she started in Corona del Mar. One early sun-dappled morning, Rachele was walking on a stretch of beach with her daughter, Isabella (age three), and her dog, Hercules, when she was struck with the idea to start creating beach inspired art. Despite the fact that she had never done so before, she was undaunted. Rachele started creating, and has been doing so ever since. Rachele personally hand-crafts each unique coastal shell art piece with love and care. 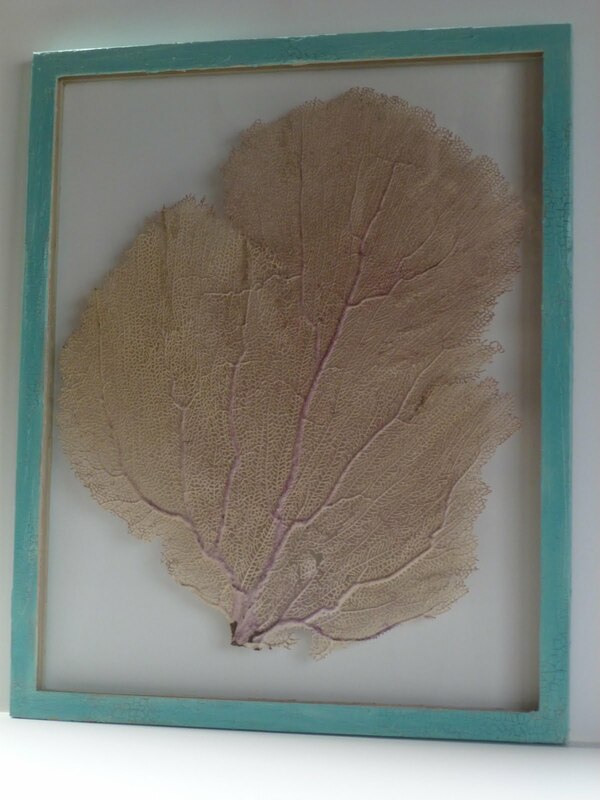 She integrates sea fans, sand dollars, starfish and other sea life with hand painted frames to create beautiful art that brings a beachy feel to any home. 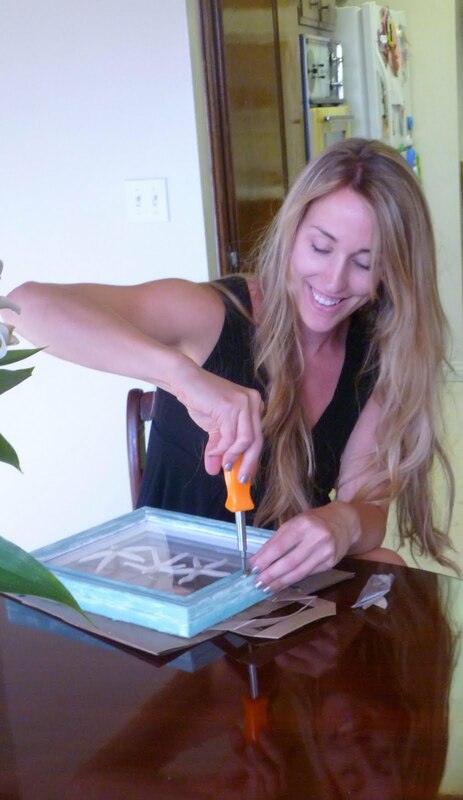 Rachele is thrilled that she has this opportunity to share her love for the beach through her art with people all over the world - her work now hangs in homes from Malibu, California to Spain. 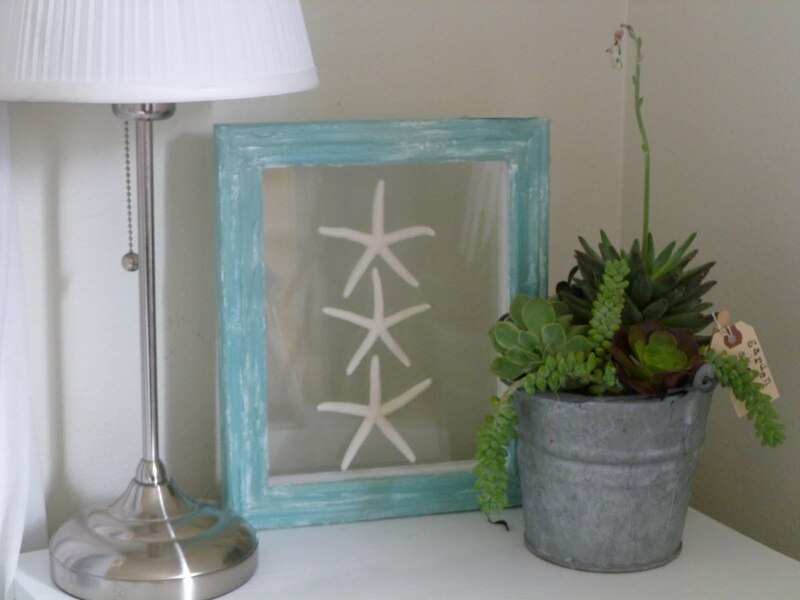 We are thrilled to feature her wonderful coastal art pieces on the Caron's Beach House site! 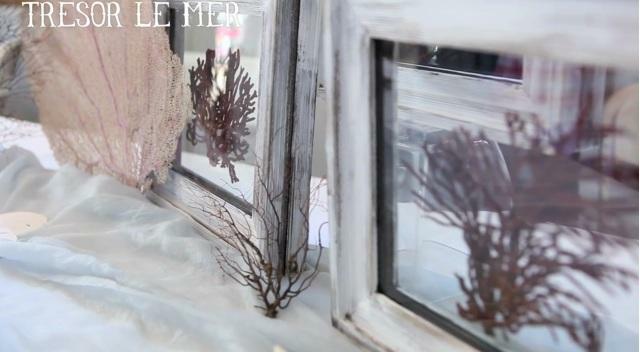 Every single piece is uniquely created with natural sea fans, sand dollars and sun bleached starfish. Then carefully mounted in glass and surrounded by sea-washed frames in aqua blues, bright white and creamy ivory shades..
You can find Rachele on our site, and can also find her on Facebook - having more beach adventures! 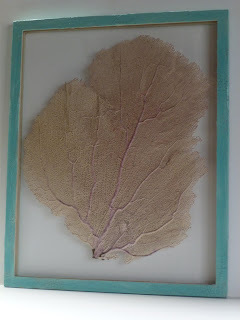 I am smitten with the sea fan! I also like the turquoise border. how cool that when inspiration struck, she followed her dream to create art. I like the sea fan one! I absolutely love these - the sea fan is also my favorite! Hail Storm in Half Moon Bay..